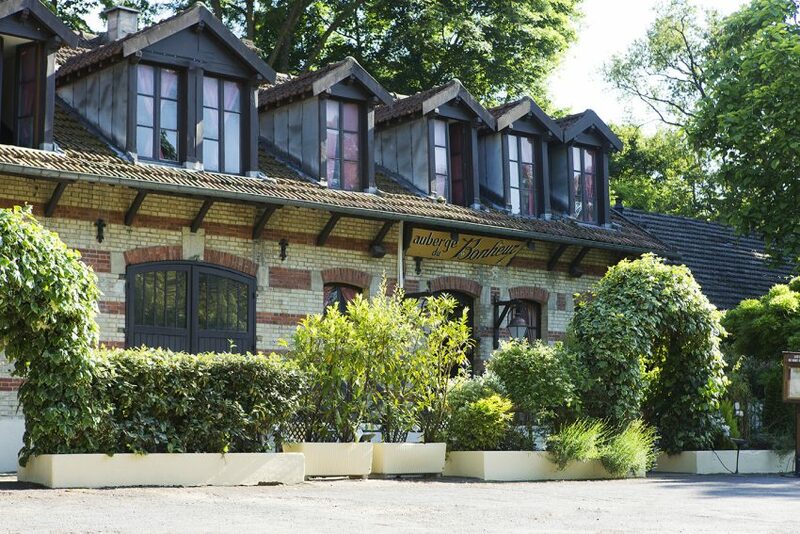 A place to retreat from the city, situated just five minutes from Place de l’Étoile, l’Auberge du Bonheur is famed for its magnificent garden, which is open throughout the entire summer; sunshine lies at the heart of its culinary ethos- light, refreshing entrées and flavourful grilled meats. When winter draws in l’Auberge du Bonheur assumes a new face, transforming into an elegant chalet where guests can hunker down by the fireside and enjoy well-loved classics of the French culinary tradition. 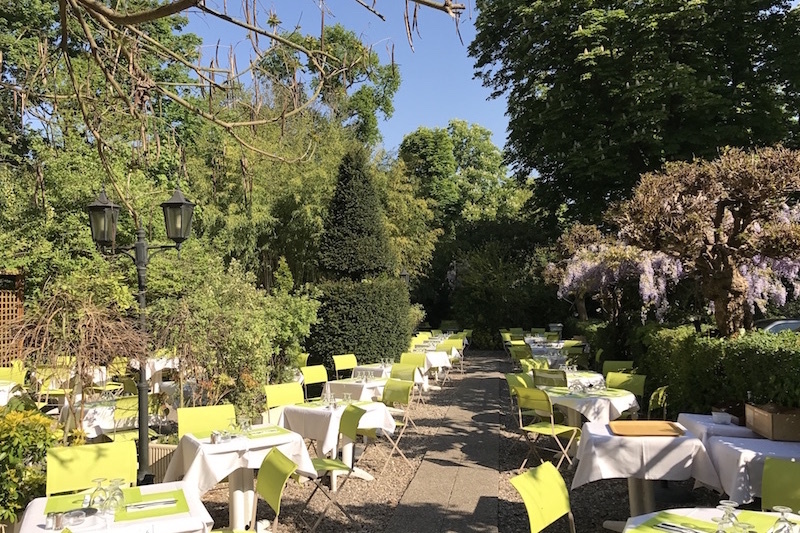 When the fine weather arrives, this landmark of the Bois de Boulogne is renowned for its magnificent garden, where guests can dine in verdant tranquility beneath a veil of hanging wisterias. A little corner of the countryside nestled within the city, prized by those looking for a convivial place to retreat from the hustle and bustle of urban life. 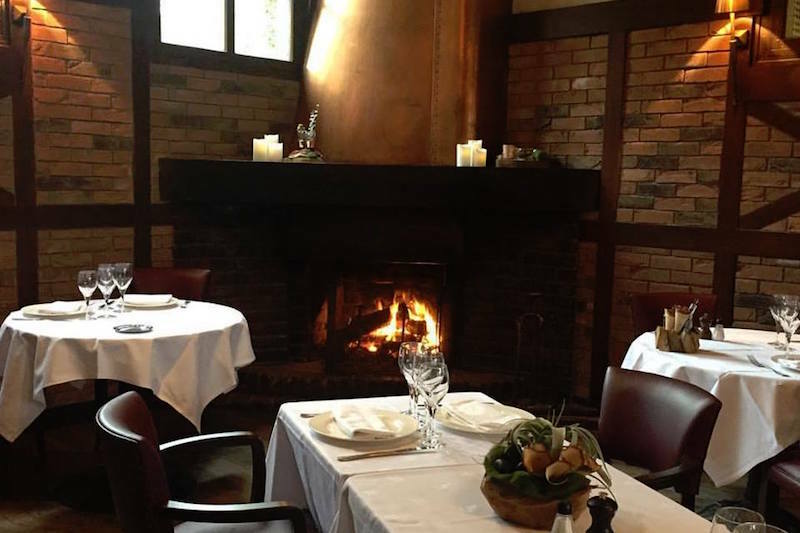 L’Auberge du Bonheur assumes another guise in winter; an open fire, heartwarming dishes and genuinely convivial ambience infuse the restaurant with magic. From October to April this hidden sylvan retreat is open daily for lunch, and can be transformed upon request into a comfortable veranda for casual and intimate private soirées. 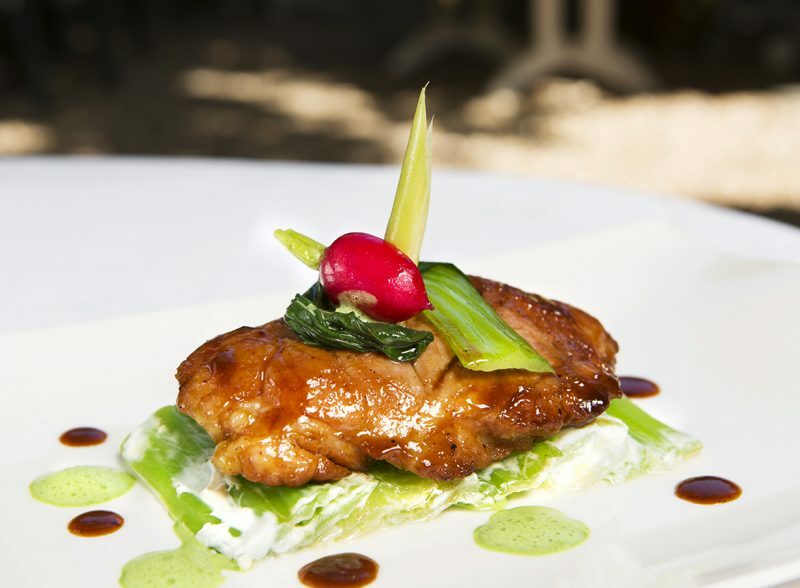 Echoing its ambience, the menu of L’Auberge du Bonheur changes radically between winter and summer. During the cold season, salads and grilled meats give way to a short yet more elaborate menu, along with a menu du jour. Changing in harmony with market availability, the menu is the brainchild of a Thai-born chef who has adopted France’s national cuisine as his own. Deliciousness flows from plate to plate, culminating with indulgent desserts which honour the promise implicit within the very name of this warm and charming address. At the centre of all of the Bois de Boulogne’s points of interest- the Foundation Louis Vuitton and the Good Planet Foundation, the Jardin d’Acclimatation, the Hippodrome de Longchamp, Roland Garros, the Jardins de Bagatelle, the botanical gardens and le Tir aux pigeons, L’Auberge du Bonheur is the perfect spot to escape into nature from the chaos of Paris. 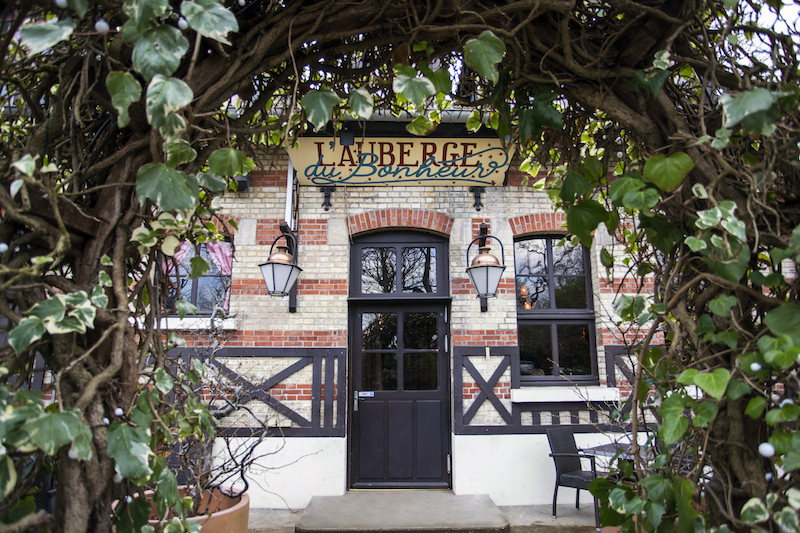 In winter months, L’Auberge du Bonheur closes during the evenings. It is possible, however, to hire the space for 30 guests or more. Make the most of this unique address which can host to up to 200 guests for weddings, group dinners, festive soirées or professional events.